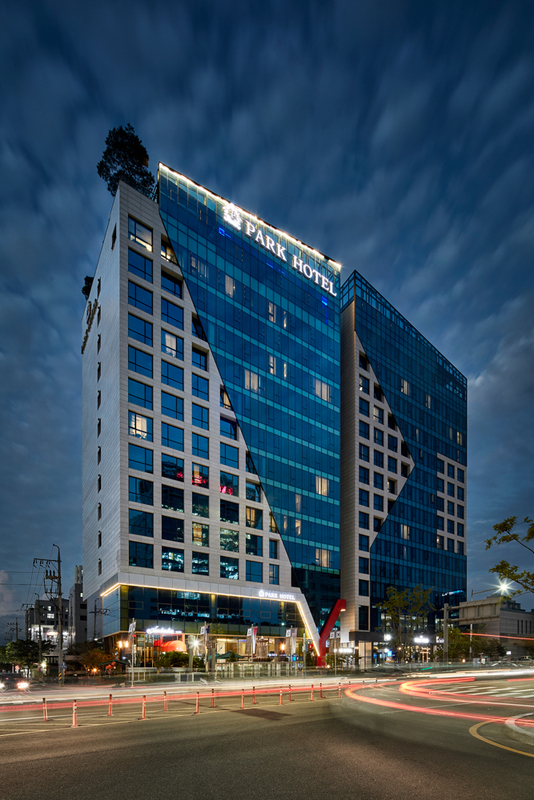 Park Hotel Group, a leading hospitality company in Asia Pacific, announces the opening of Park Hotel Yeongdeungpo, Seoul, heralding the Group’s debut in South Korea. 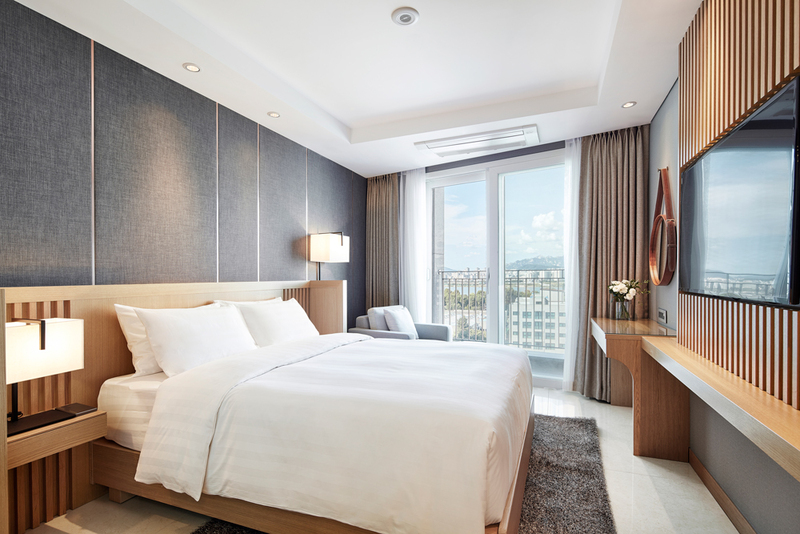 Nestled in Yeongdeungpo district, the 14-storey hotel boasts 140 rooms and family studios excellent for both leisure and business travellers. Guests can easily explore numerous landmarks and attractions including IFC Shopping Mall, historical National Assembly Building and 63 Square, one of Korea’s tallest skyscrapers, which features an art gallery, an aquarium, a performance hall, a wax museum and an observatory with panoramic views of Seoul. The hotel also features a 24-hour fitness room, a business centre, a meeting room and a banquet hall. 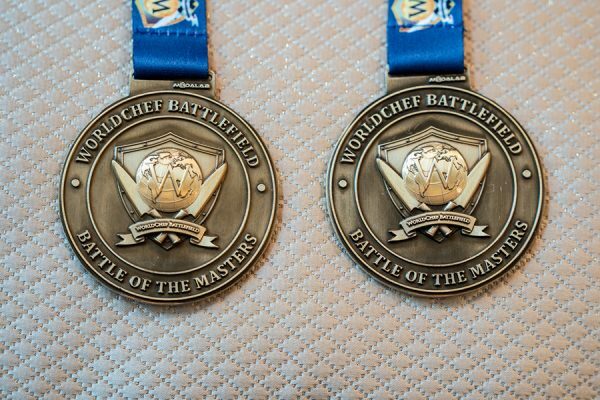 Guests are treated to culinary delights at the Hotel’s three distinct food and beverage concepts. K+reole, the all-day dining buffet restaurant serves a generous spread of Korean, Japanese, Chinese and Italian cuisine using choice local and seasonal produce. Isle 360°, a Korean-styled gastro bar perched on the top of the hotel with indoor and al fresco seating offers mesmerising 360-degree view of Seoul. Mon ChouChou, the famous Japanese brand that has several shops in Seoul, has opened its café at the ground floor.